PLEASE NOTE - Put your new Mug ONLY on the TOP-RACK OF THE DISHWASHER and it will stay in tip-top condition. 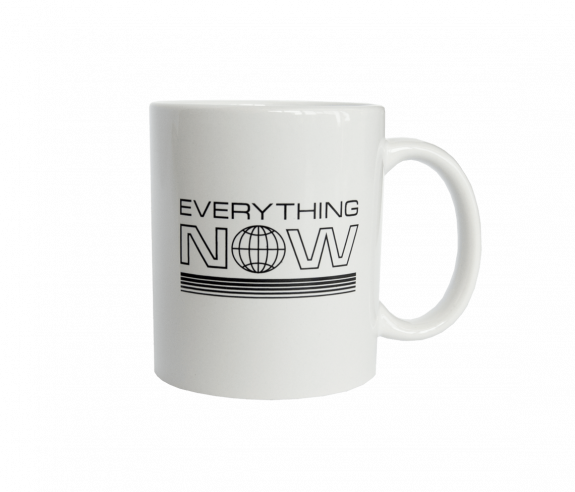 Your mug is microwaveable too. 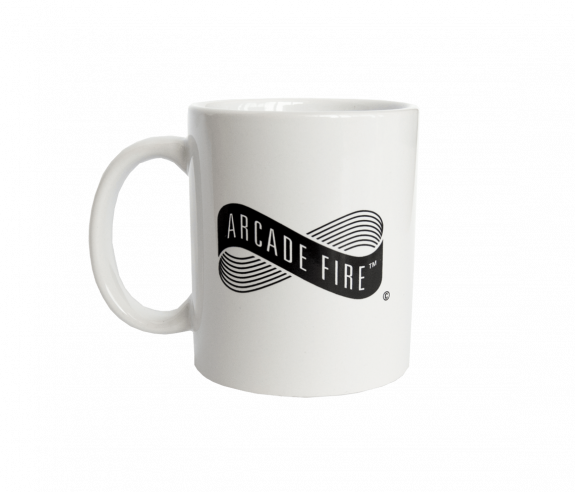 USE CARE WHEN REMOVING YOUR MUG FROM THE MICROWAVE - the handle may be very hot.